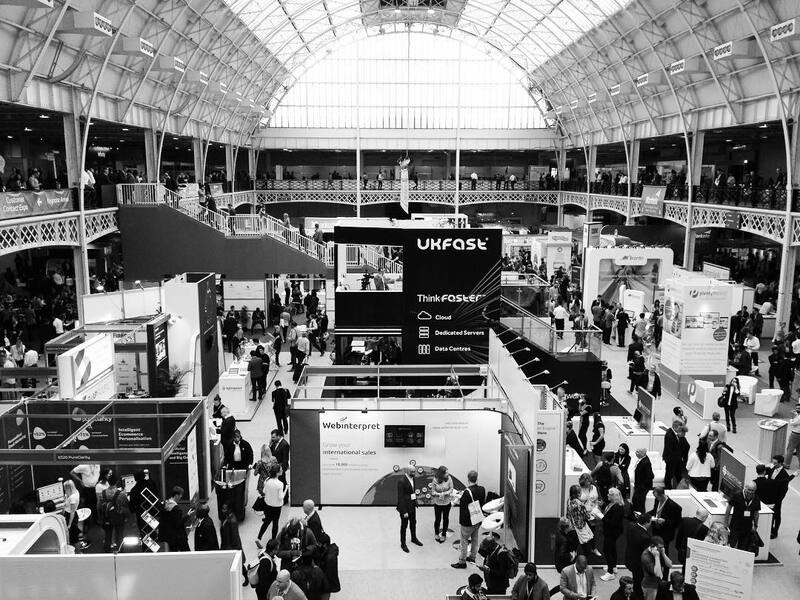 Last week Magnify Marketing visited the Technology for Marketing event at The Olympia in Kensington. Collect as many free pens as possible! During our time spent at the event, we ran into several companies each with their own new and innovative product or service who were enthusiastic to ‘pitch’ their ideas to us. With this being the Technology for Marketing event the majority of the focus was around using data efficiently. The first company we spoke to were WeLoveData. They spoke to us about numerous studies in which they’d used data for national chains and demonstrated impressive ROI. An additional service on offer was the ability to profile and in turn identify new potential leads. Which has obvious benefits to our clients who’re interested in building new data sources beyond their current channels. A partner of WeLoveData, Fast Stats, were positioned opposite and were keen to talk us through their product. A data visualisation tool that allows you to delve into customer data with consumer analytics and predictive modeling, which in turn allows you to interpret the data for insight and reporting purposes. We’re always looking for the best way to utilise our client’s data and present it back to them in an aesthetically pleasing manner. Fast Track’s business card will most certainly be kept in the top draw as we expand our use of data. Another interesting find was Fat Media; a full-service marketing company. One thing always at the top of our to-do list, but first to be sidelined when client requests come in is the promotion of our own company. Fat Media are an exceptional example of a company that prioritises self-promotion. We left their stand with a free pen and more importantly an impressive media back of white papers boasting outstanding examples of previous work and results across all their specialties. Text messages are something we reserve for specialised campaigns where message speed, open rates, and data collection are vital to success. We have a meeting scheduled with Text Local this week to discuss how we can leverage their services for our clients and boost results achieved across current campaigns. We’ll let you know how it goes! As you may have seen from our blog we were involved with the live streaming of Coral’s Euro 2016 preview panel, including famous faces, Ray Houghton, Harry Redknapp, Dietmar Hamann, and Scott Minto. The event was a giant operation that required a ‘truck load’ of broadcasting equipment. With its success we saw an opportunity to live-stream more events for our client’s in the future, that’s why our most intriguing find was POBit. A live streaming company that specialises in broadcasting events without the need of masses of equipment or outside support. The market is growing exponentially and to remain ahead of the curve we’ll be working closely with them to provide the best service possible for our clients. This blog only gives a snapshot of the interesting companies at TFM and we’ll be sure to return next year to ensure we’re always on top of marketing innovations, (and also to grow to our pen collection! ).